What the heck is going on here? 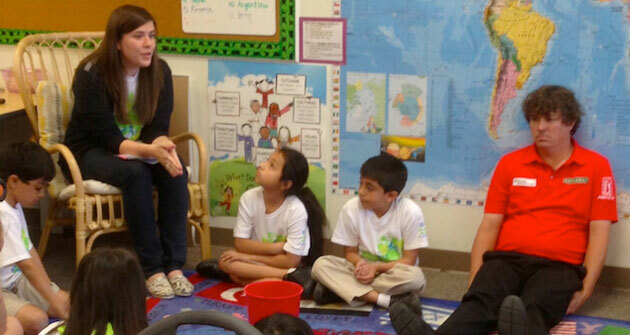 As Deadspin first reported, Jason Dufner, in some sort of promotion for the 2013 Byron Nelson Championship, showed up at a youth center in Irving, Texas, to ... what, exactly? He looks far more unhappy than any other kid there. 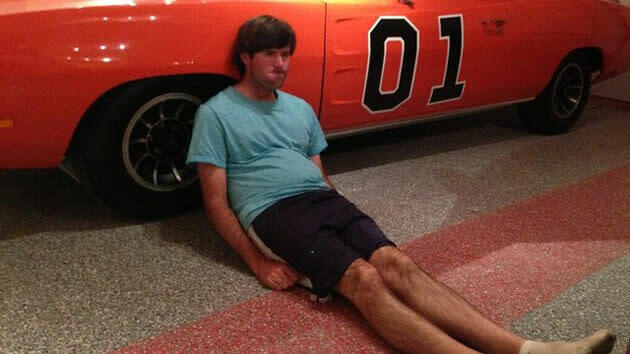 And why's he sitting on the floor? So many questions. "What can I say?" 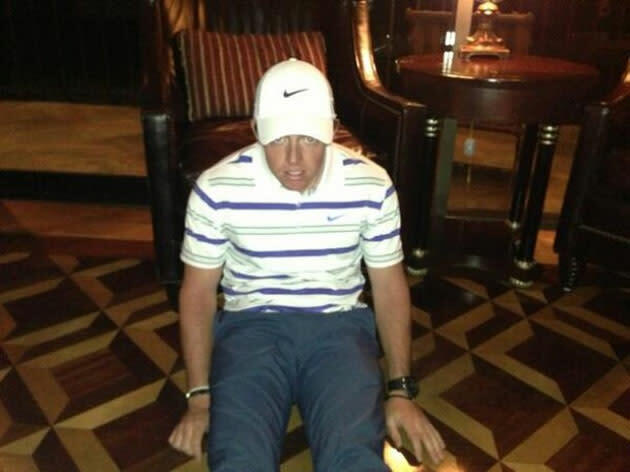 Dufner later wrote on Twitter. "I was tired, my back hurt from sitting on the floor, and we were talking about relaxation and focusing." 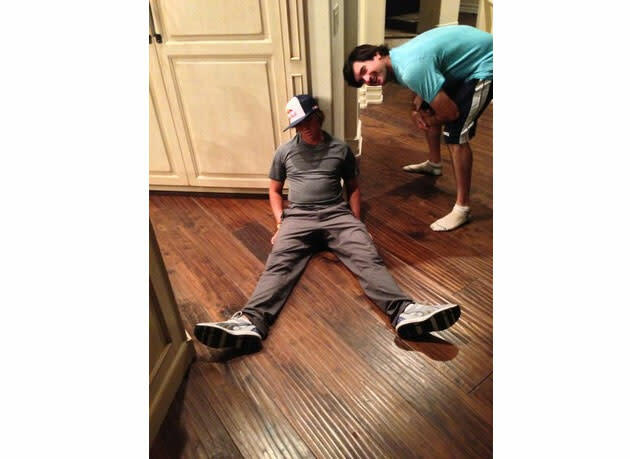 Feel free to send us your own Dufnering moves by clicking here or on Twitter at @jaybusbee. Our own Shane Bacon is already on it. Go! Or don't. 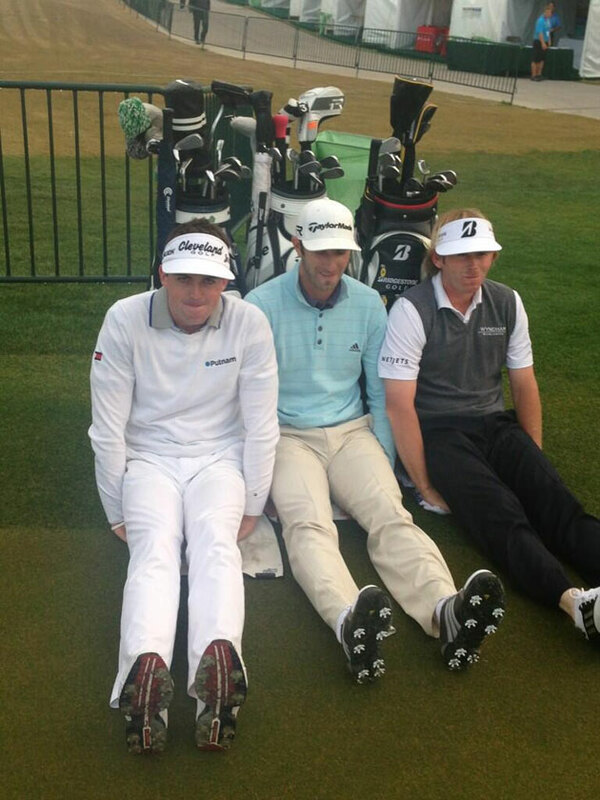 Dufnering's pretty casual, really.